Following the lead of our Complex Music fam overseas, we too will be giving props to the best rap verses of each month. 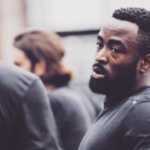 From mixtape tracks and freestyles to carefully selected album sleepers, Complex UK will search far and wide to show you just how high the level of lyricism can be in the Queen's country, showcasing the versatile styles (and flows) within our forever-flourishing rap and grime scenes. 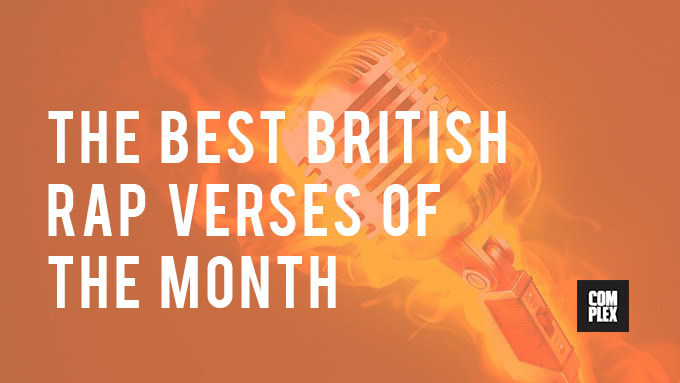 This is The Best British Rap Verses Of The Month—​click through below to see our top picks from the month of January, 2015.